Observation - Washed up on beach at Dawlish - UK and Ireland. 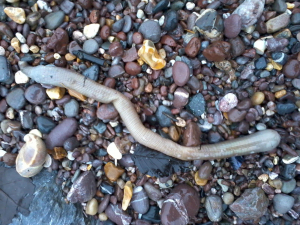 Description: Washed up on beach at Dawlish. Wondering what this might be? Washed up on beach at Dawlish. Wondering what this might be?